The Fire & Ice Facial is an intensive clinical treatment known in Hollywood as “The Red Carpet Facial”. What makes this facial treatment unique is that, unlike other facials, it doesn’t just improve the appearance of the skin’s texture; the Fire & Ice Facial actually changes the skin at the cellular level. 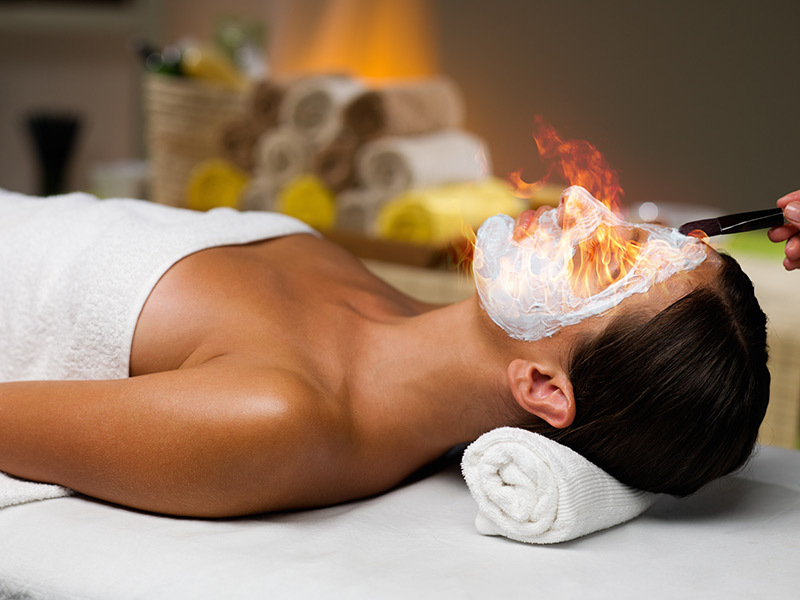 The Fire & Ice Facial is a combination of an intensive exfoliating peel and a luxurious facial in one single session. You’ll find your skin resurfaced, blocked pores cleaned, and wrinkles reduced, leaving behind a smooth, healthy glow. 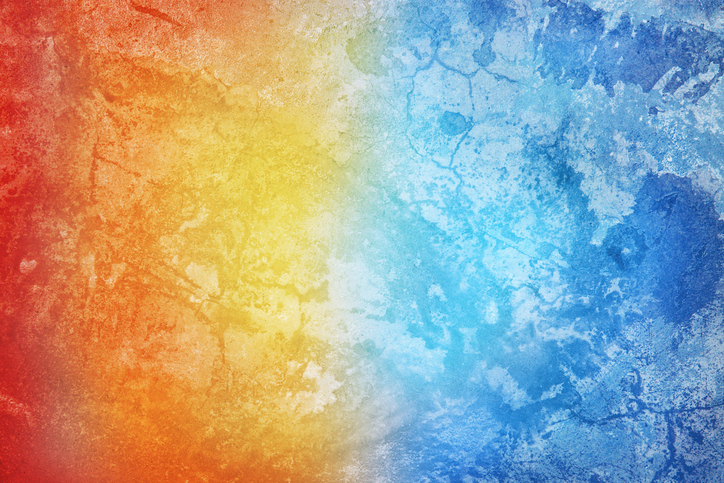 How Does the Fire & Ice Facial Work? The Fire & Ice Facial begins first with the Fire: an intensive resurfacing masque that is clinically formulated to safely and effectively resurface your skin. The Fire is a clinically formulated resurfacing masque that is potent with antioxidants, botanical acids, retinol, and niacin–powerful ingredients that help to resurface your skin, without experiencing any residual peeling. The result is radiantly resurfaced skin that doesn’t come with the baggage of downtime. Following the Fire, the Ice is applied to help intensively hydrate your newly resurfaced skin. Designed to cool and soothe, it will leave your skin tight, firm, and glowing. The Ice is a rejuvenating masque that helps to soothe, nourish, and hydrate your resurfaced skin after the Fire. Packed with the ingredients that naturally restore the skin’s balance (hyaluronic acid and aloe vera), the masque is a light gel formulation designed to soothe and refresh your skin following resurfacing. Q: How long does a Fire & Ice Facial take? A: The two-step Fire and Ice process takes around 35-45 minutes to complete. Q: What are the results I should expect from a Fire & Ice facial? A: Having been resurfaced, you can expect your skin to look smoother, with fine lines and wrinkles reduced, and any acne scars will appear lighter. Q: Do I need to take any precautions following a Fire & Ice facial? A: Due to the resurfacing peel, you may experience a mild redness immediately after treatment. Midtown Med Spa recommends using a sunscreen of SPF 20 or higher to protect your skin. Prolonged exposure to the sun (for at least 72 hours following this facial treatment) is also discouraged. A: Midtown Med Spa suggests six Fire & Ice Facials done between four-week intervals for maximum results.